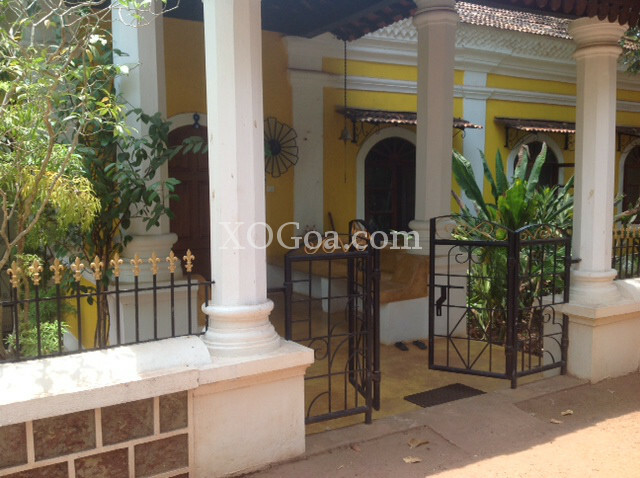 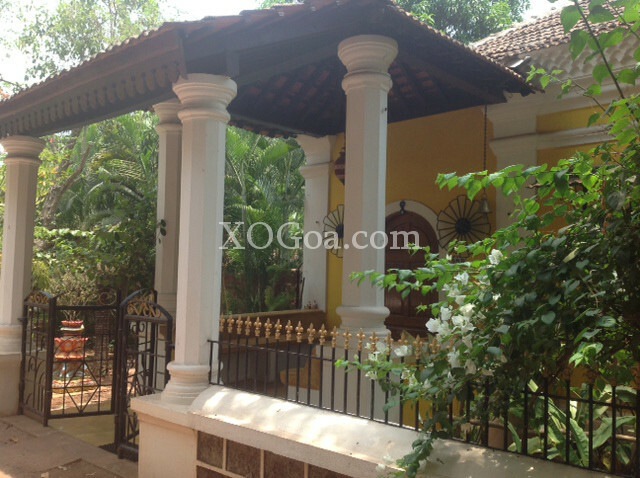 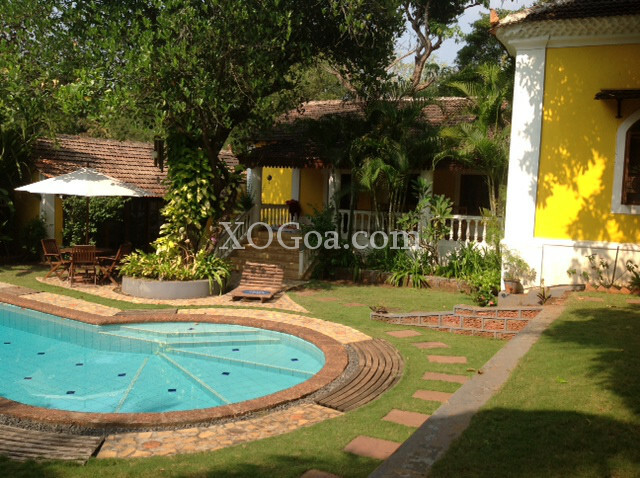 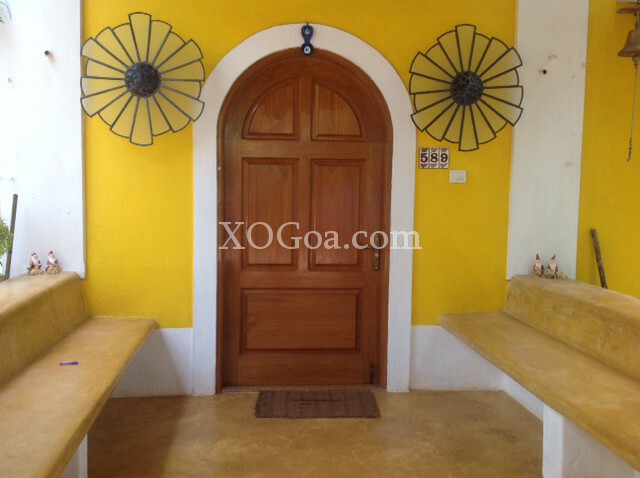 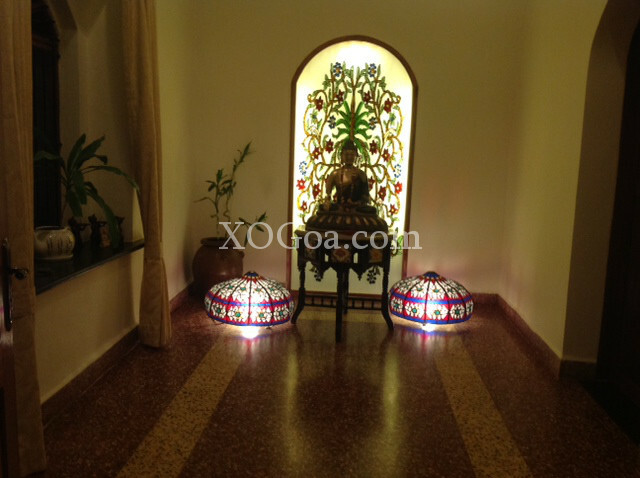 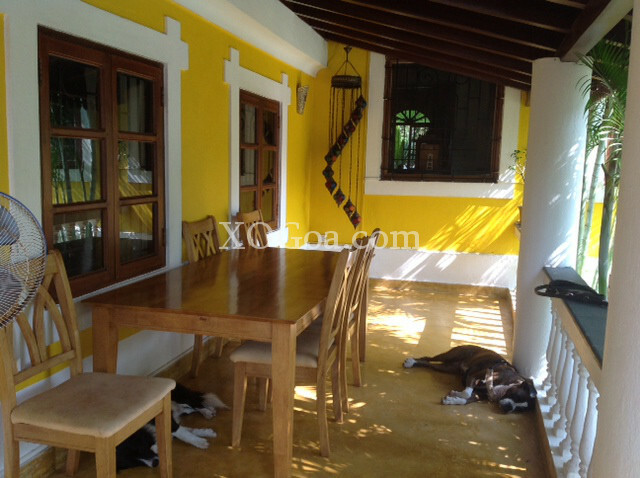 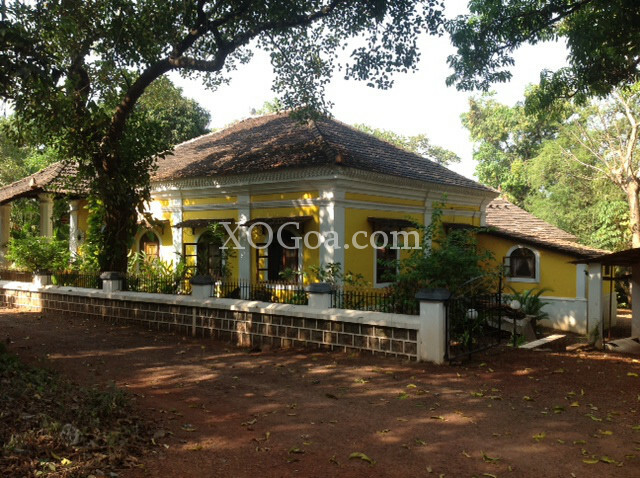 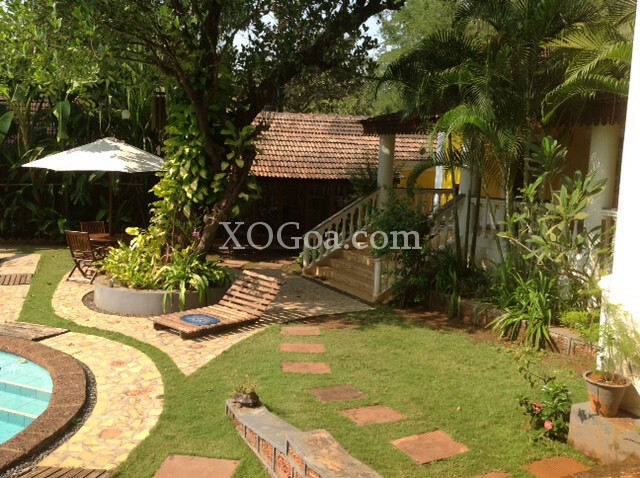 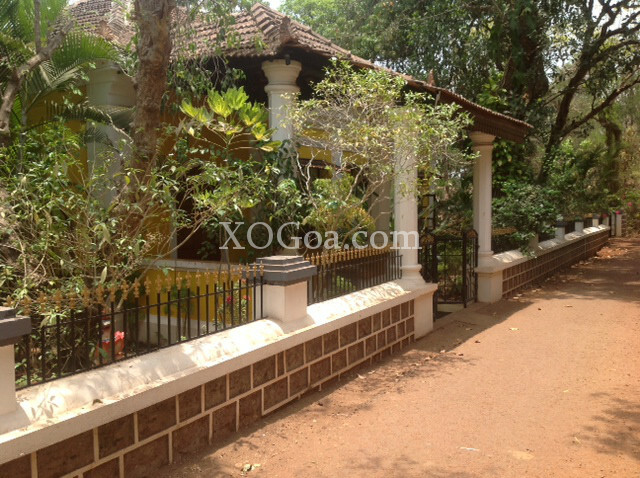 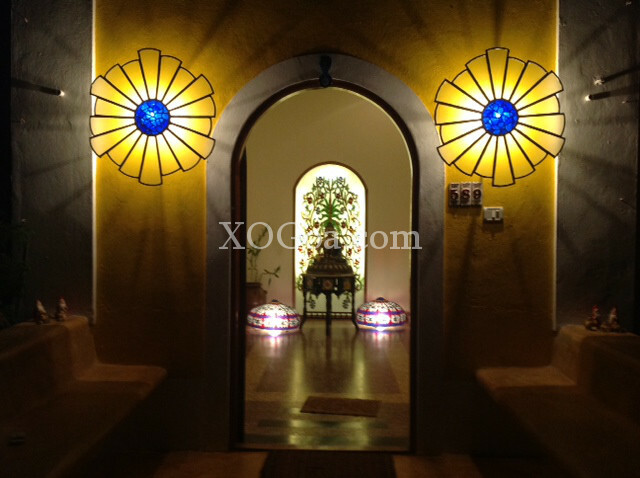 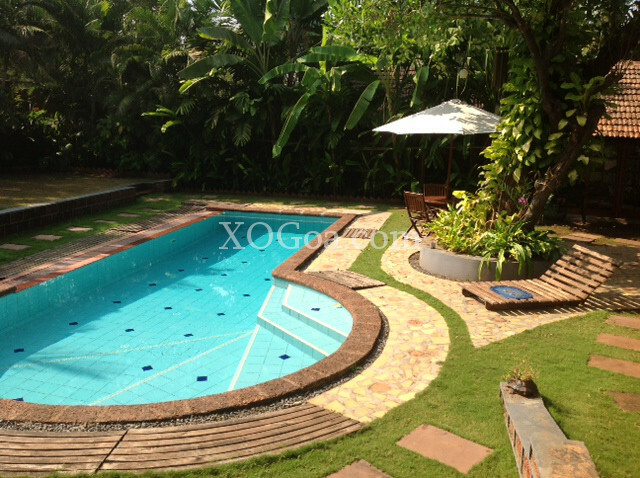 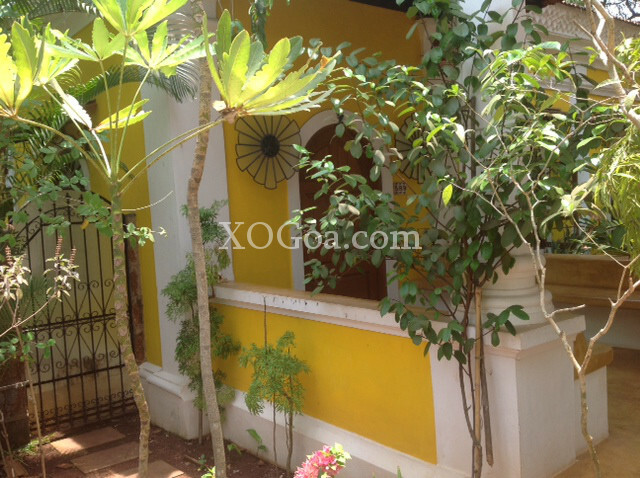 Goan Portuguese Villa, finished in yellow & white. 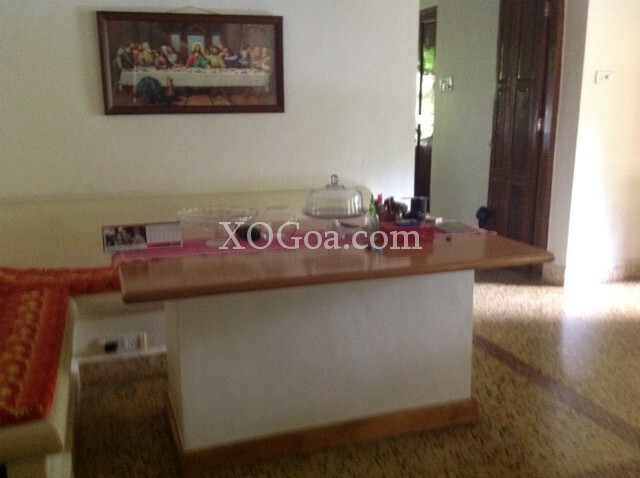 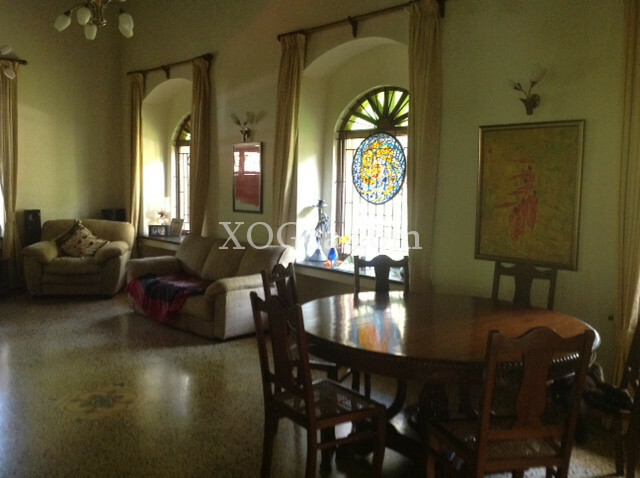 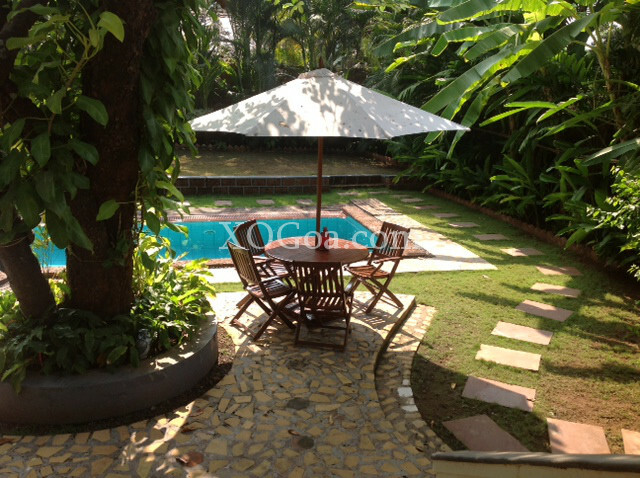 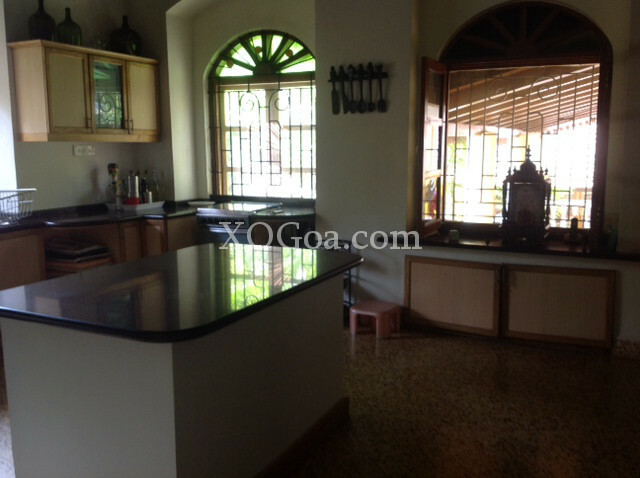 Spacious well appointed office, located outside the main house. 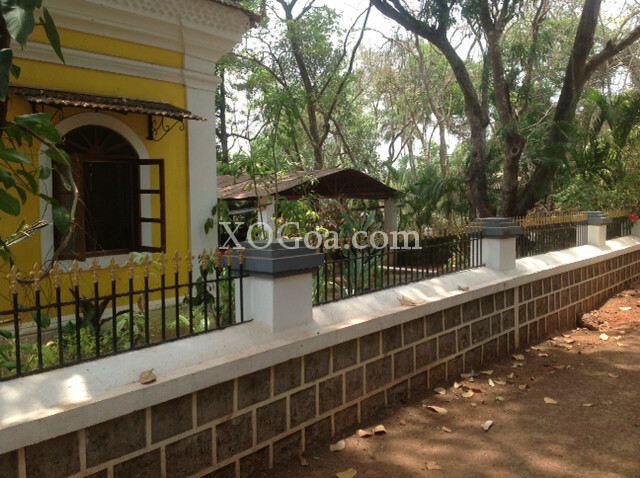 Gardens ( back and front ).